Mother’s Day is approaching soon. What should you get that special lady in your life? It depends on what interests your Mother. Is she active? Does she enjoy being pampered? Is she a Nature lover? Here are 6 of my favorite spots that your Mother will enjoy to experience on her special day. 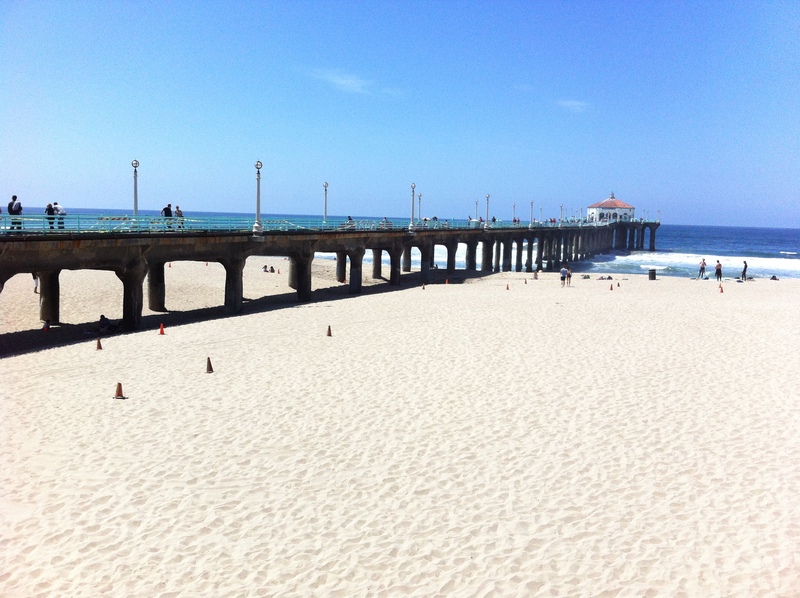 Book one night at The Beach House in Hermosa Beach. Across the street is the Hermosa Cyclery to rent a one speed cruiser bike for $7 an hour. Take a ride along The Strand. The 22 mile paved path winds from Will Rogers State Park in the Pacific Palisades to the Torrance County Beach. Sit out in the sun at Good Stuff along The Strand for lunch of salads, sandwiches and burgers. Back at the hotel, grab a few beach chairs, beach toys and a boogie board. Enjoy the beach as the sun is starting to set. Take Mom to Manhattan Beach for dinner at MB Post. Soulful Chef and co-owner David LeFevre creates fun small plates to be shared around he table. Start with a great glass of wine and a cheese plate. A fresh fish, Diver scallops or meat dish will satisfy her appetite. Save room for one of his sweet and savory desserts. In the evening, Jay Leno usually performs on Sundays at the Comedy and Magic Club in Hermosa Beach. 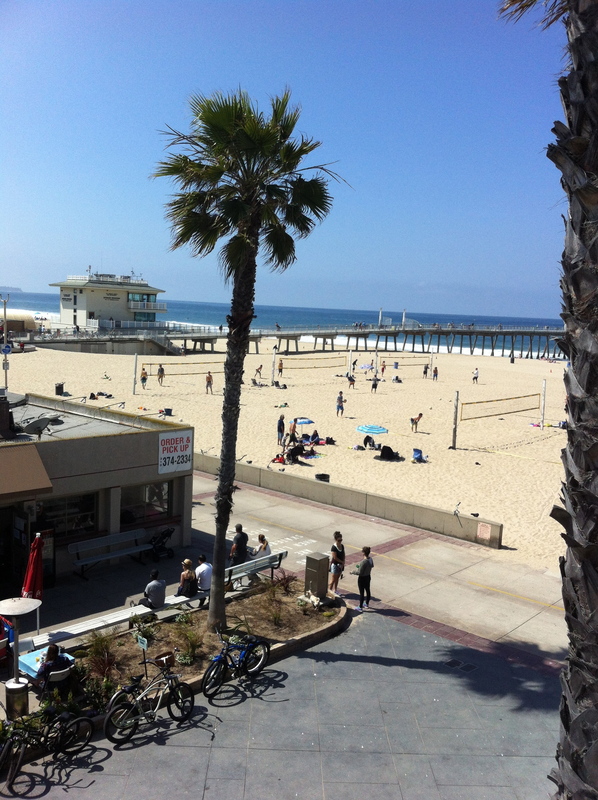 www.beach–house.com/hermosa–beach-hotels.html – 1300 The Strand Hermosa Beach, CA 90254. (310)374-3001.
eatmbpost.com – 1142 Manhattan Ave Manhattan Beach, CA 90266 (310)545-5405. 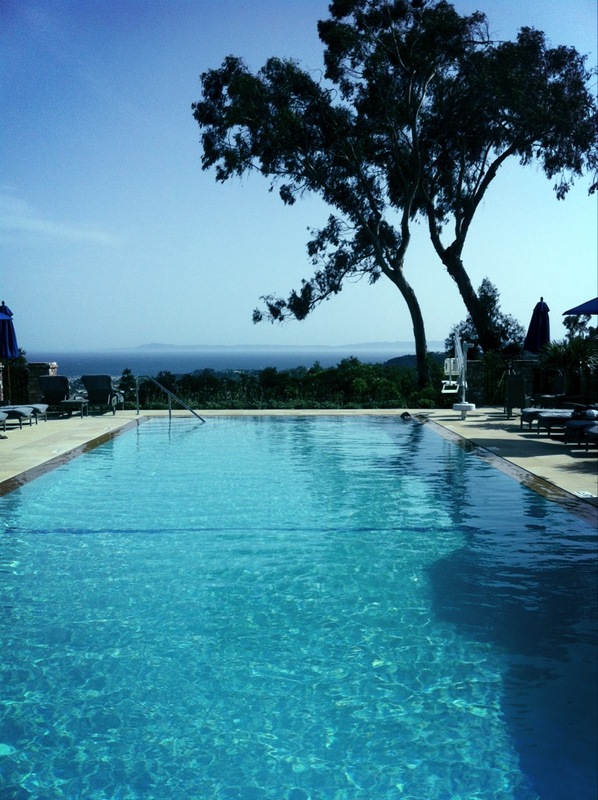 Drive or ride the Amtrack train up to Santa Barbara to enjoy the newly opened El Encanto Resort and Spa. Book a Vitamin Sea Facial for Mom with Esthetician Kelsey Webb. It’s an amazing experience. Mom will walk out completely relaxed, appreciative and content. Reserve a seat out on the Terrace for High Tea from 2 p.m. to 4 p.m. Sit among eucalyptus groves overlooking the Pacific Ocean and Channel Islands while enjoying a Traditional or Bellini Tea. Bring your bathing suits, because the infinity pool is the perfect temperature. It’s tranquil and serene. Stay overnight in one of the beautifully renovated suites or cottages. Take Mom for a divine dinner prepared by Executive Chef Patrice Martineau. His French dishes are spiked with a delightful Japanese fusion flair. www.elencanto.com. – 800 Alvarado Place, Santa Barbara – (800)393-5315. A drive down to Carlsbad will put a smile on the face of this type of mom. 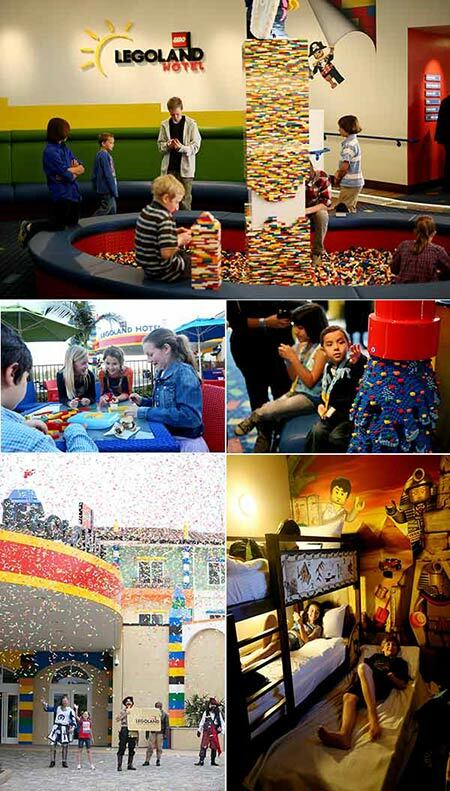 The colorful LEGOLAND California Hotel just opened. The 250-room, three-story LEGOLAND Hotel showcases three room themes: Kingdom, Adventure and Pirate. It’s the perfect complement for the mom who enjoys playing with her children, riding on amusing rides, and cheering at shows at LEGOLAND California, LEGOLAND water park, and SEA LIFE Aquarium. If Mom gets tired, the outdoor pool area at the hotel features a gradual incline 5-foot-deep swimming pool and offers a plethora of lounge chairs to cool off after a day at one of the Parks. visitcarlsbad.com or LEGOLAND 1 Legoland Dr Carlsbad, CA 92008 – (760) 918-5346 – california.legoland.com. For the mom who longs to play golf or lie in the sun and relax with a favorite book on her special day, Palm Springs offers over 130 hotels and resorts, and over 100 restaurants. Book a night at Rancho Las Palmas Resort and Spa. Children will enjoy the newer Splashtopia, featuring a 425-foot lazy river, two 100-foot water slides, a cliff-side Jacuzzi, and a sandy beach. Splashtopia also features unique water-play zones with fountains and sprinklers for the kids. If the noise level gets too loud, mom can saunter over to the refurbished adults-only Azure Pool with its sleek decor and elegant teak furniture. Poolside service has an attentive wait staff that will cater to her every need with great food and signature drinks. www.rancholaspalmas.com – 41-000 Bob Hope Drive, Rancho Mirage – (866) 423-1195. Mom will enjoy getting away from the frenzied pace of the city, while driving up to an elevation of 5,106 feet in the San Bernardino National Forest. Treat Mom to a special Mother’s Day Brunch Buffet at the Lakeview Terrace at The Lake Arrowhead Resort and Spa. 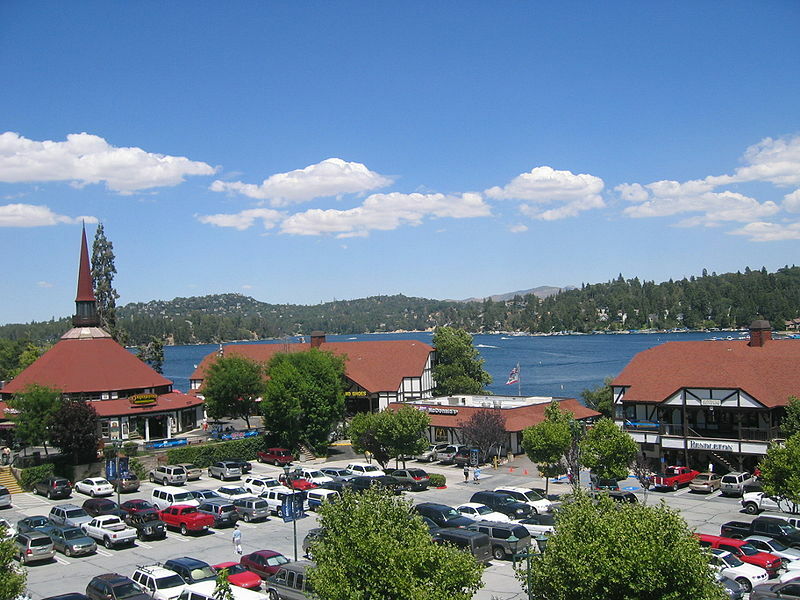 Sit along the shores of picturesque Lake Arrowhead, with plenty of fresh air and clear-blue sky. After brunch, go for a hike or walk with Mom to the Lake Arrowhead Village to peruse the quaint specialty shops, and outlet stores such as: Jockey, Bass, Famous Footwear, and Coach. Before leaving book Mom a massage at Spa of the Pines inside the Lake Arrowhead Resort. Kids and Dad can don bathing suits and swim among the pine trees. Lake Arrowhead Resort and Spa – http://laresort.com/ 27984 California 189, Lake Arrowhead, CA 92382 – (909)336-1511. Send Mom to one of So Cal’s best all-inclusive destination spas, The Oaks. The staff offers guided hikes into the nearby hills and mountains, water aerobics and calming yoga classes. Treat her to a day or 2-night stay. The Oaks provides a well-rounded 1,000 calorie a day food plan that consists of three meals, snacks and beverages. The varied menus feature natural foods, fresh fish and poultry, locally-grown fruits and vegetables, homemade salad dressings and soups – all without a touch of additional salt or refined sugar used in the preparation. Many meals feature freshly-grown herbs from their special gardens. From May 10 – 17 is a MOTHER-DAUGHTER special. Receive a 40% discount off program rates for each daughter sharing a room with Mom. Ends Friday, May 17, 2013 at noon. Book early, as this is a popular time! 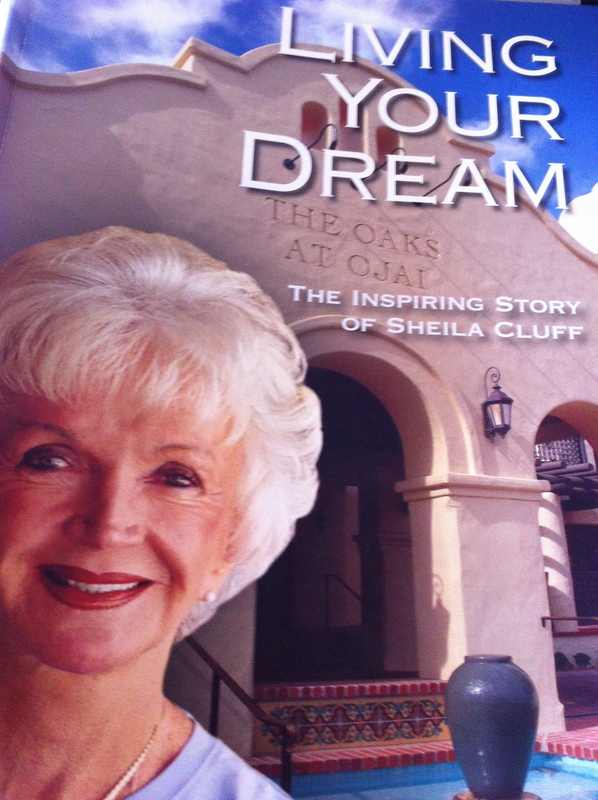 Founder Sheila Cluff “The Mother of Aerobics” since the 1950s, has owned this wonderful resort since the late 1970s. Her daughter Cathy now manages the resort, while Sheila and her husband Don travel the world educating people about fitness, health and gratitude. Her latest book, Living Your Dream is a must read for every mother. The typical Oaks guest at The Oaks is a fifty-year-old woman who just wants to relax and take in all the positive, nurturing elements of a healthy lifestyle. If this sounds like your mom (or You) this will be a memorable gift. http://www.oaksspa.com – 122 East Ojai Ave. (800)753-OAKS. Would your mom like the red carpet treatment for Mother’s Day? The Montage Beverly Hills is offering the quintessential gift. Start with a heavenly brunch by celebrity chef Scott Conant. Bottomless Mimosas and Bloody Marys will be served for $22. Call to make reservations at (310)860-7840. 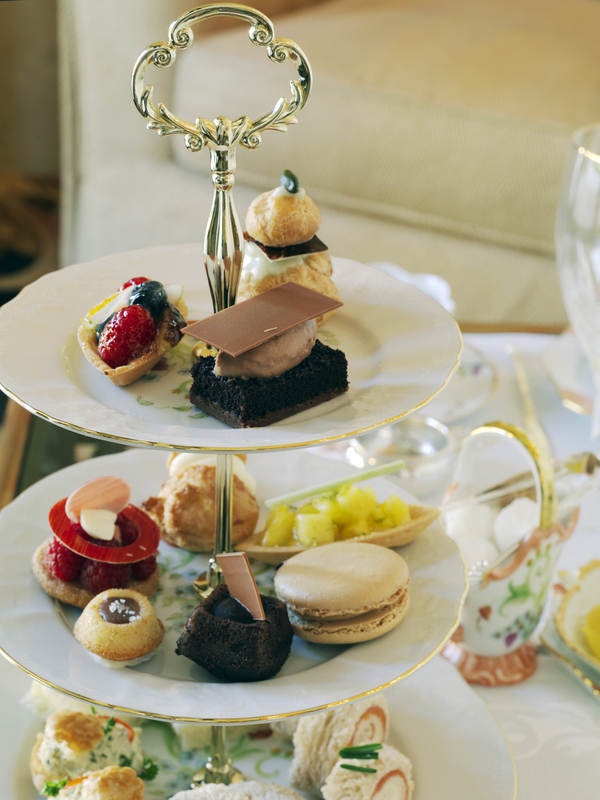 If Mom would prefer an Afternoon Tea served in hand-painted china with exclusive artisan tea varieties, small bites and divine desserts. Tea is served every Friday through Sunday from noon to 4 p.m. Reservations are (310)860-7940. For a light lunch, Mom can sit up at the rooftop at the Conservatory Grill near the pool and receive a complimentary rose and chilled glass of Rose wine. · Mother, Manicure and Mimosa: Treat your Mother on this special day for a Montage Manicure, while sipping on a Mimosa. She will also enjoy access to the rooftop pool, Fitness Center and Spa Montage facilities. $65 per person. · Mother’s Day of Indulgence: Delight in a day devoted to mom with the ultimate gift of relaxation: a day at the lavish Spa Montage, which includes a 60-minute massage and 60-minute facial, Montage Manicure and Pedicure, poolside lunch at our rooftop Conservatory Grill and all-day access to the pool and Spa Montage facilities. $565 per person. Lunch is received in a credit of $50. Show your appreciation to Mom everyday. On Mother’s Day pamper, spoil and love her even more.